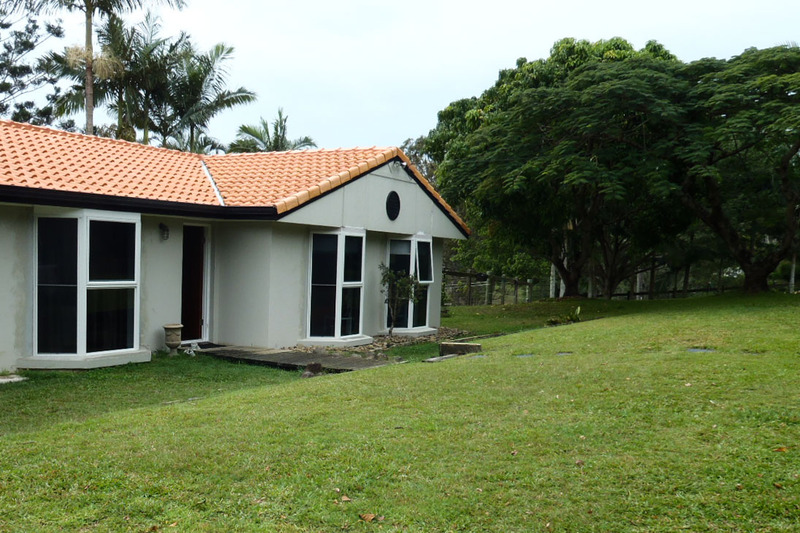 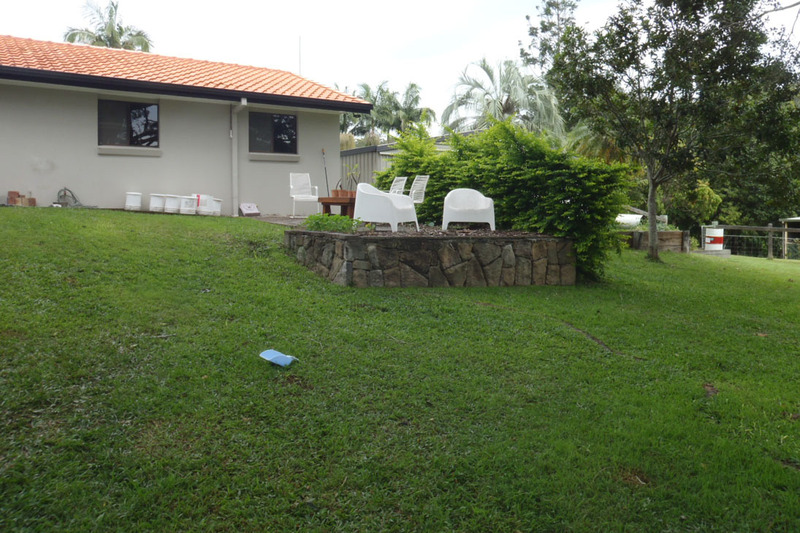 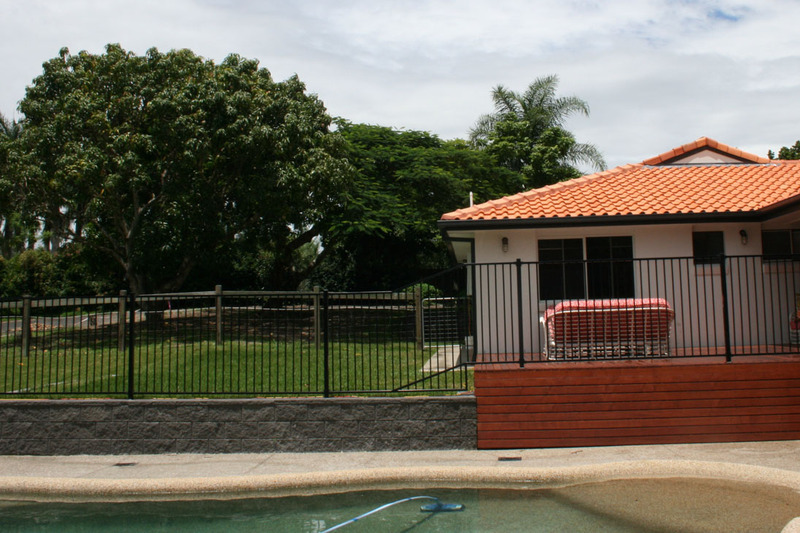 This gorgeous property positioned in the Mudgeeraba-Springbrook foothills came complete with grazing horses and lots of big old trees. 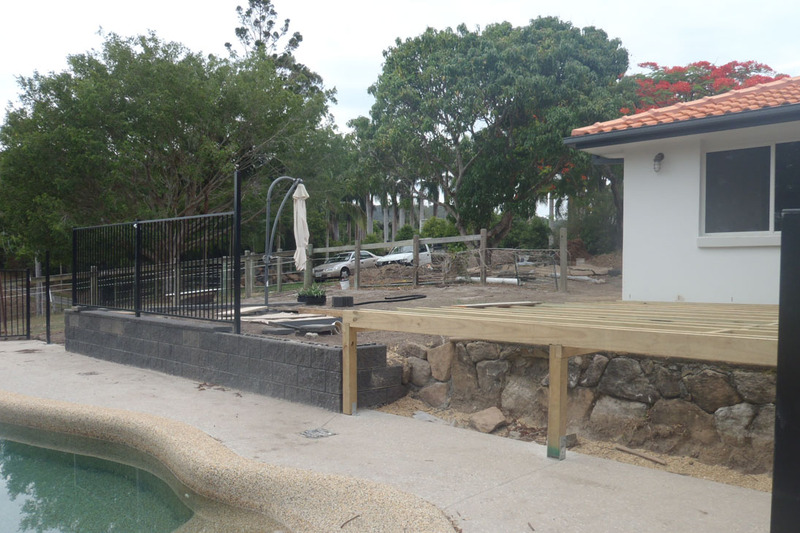 The old cottage and pool needed a rethink to align with the home renovations about to take place. 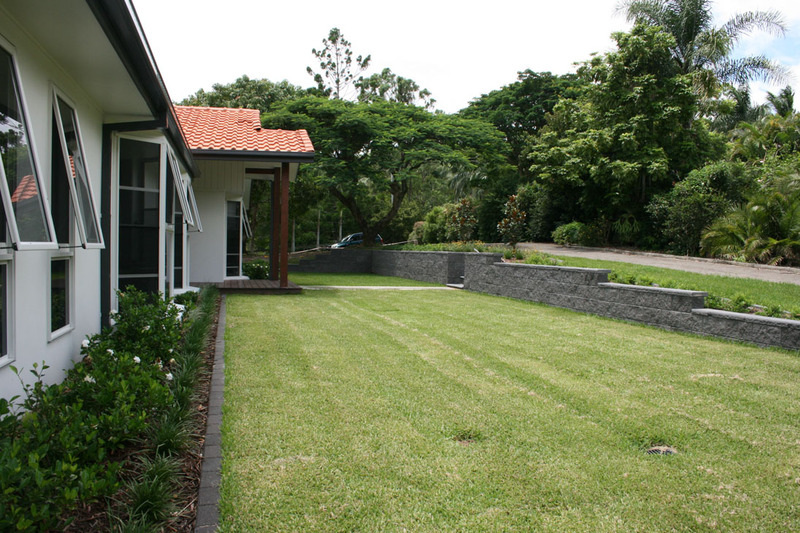 The overall landscape design planning was awarded to the Grotec’s Landscape Solutions team. 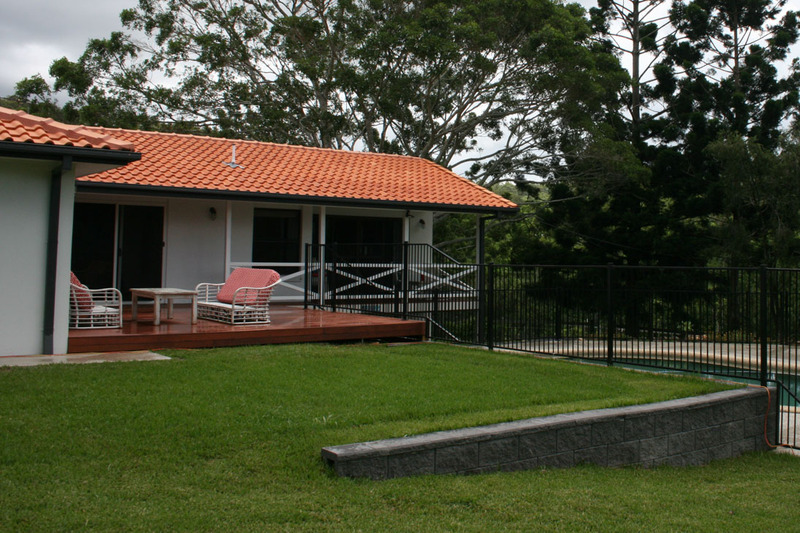 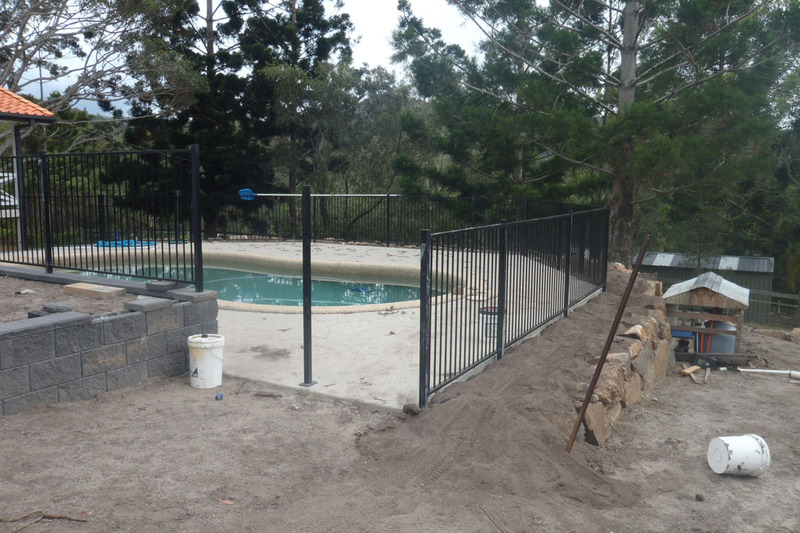 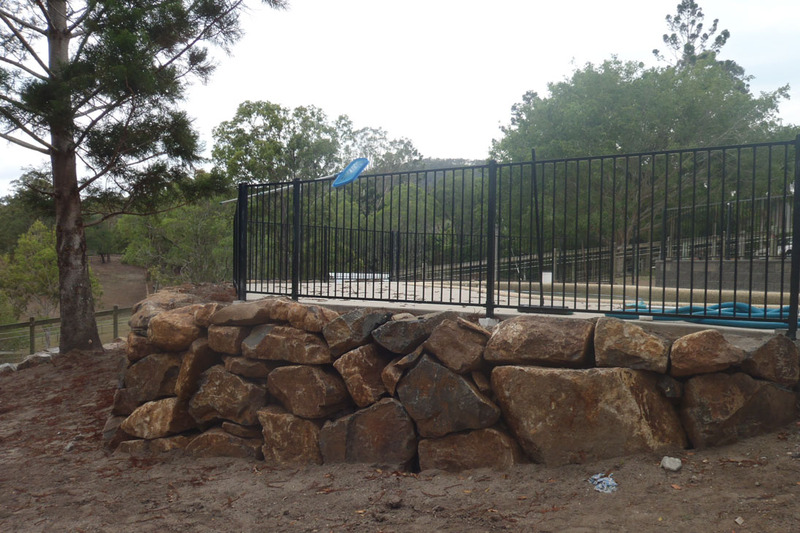 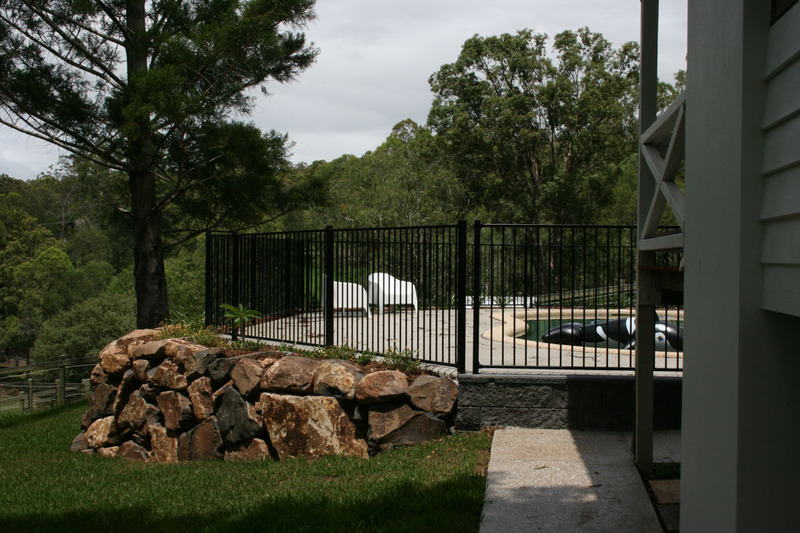 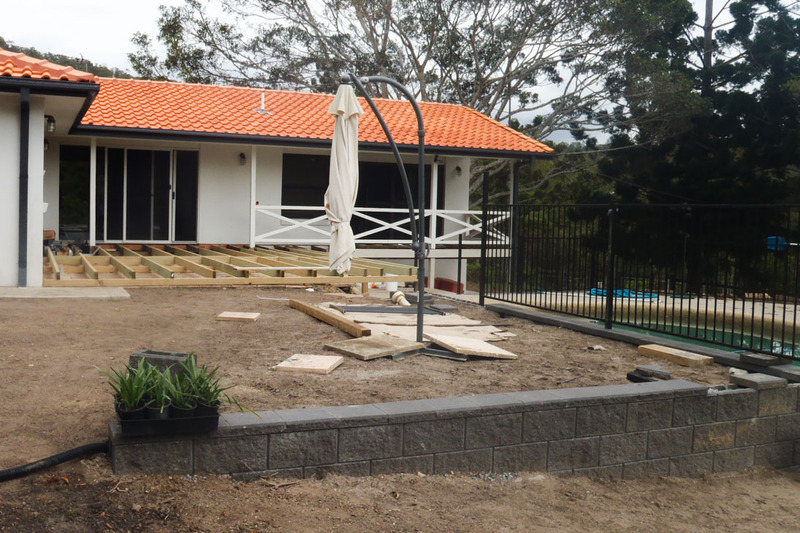 This Mudgeeraba landscaping construction project facilitated by Grotec’s design team, included land shaping and contouring, drainage, block and rock retaining walls and steps, a timber deck, swimming pool fencing, ground down, exposed aggregate concrete was used for all paths and around the pool to create a larger family friendly area. 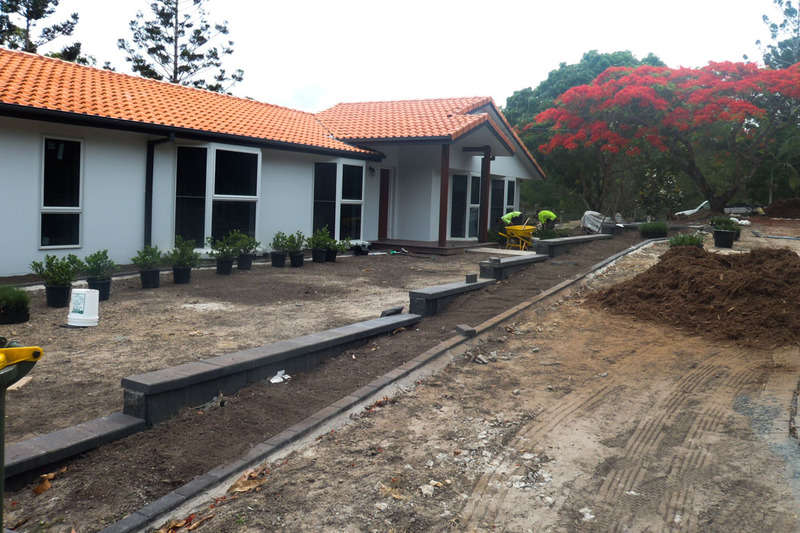 The planting scheme included fragrant shrubs such as Murraya paniculata, Gardenia’s (a favourite plant of the home owner), Magnolias, Salivia’s and Lillys. 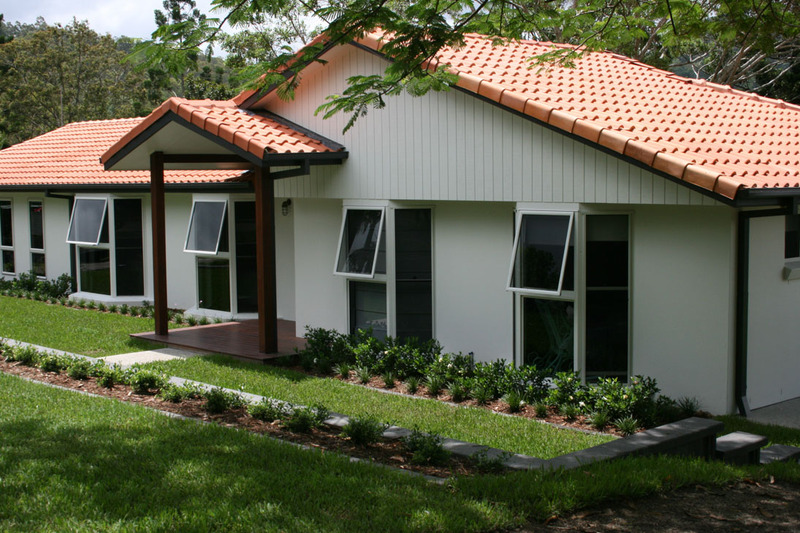 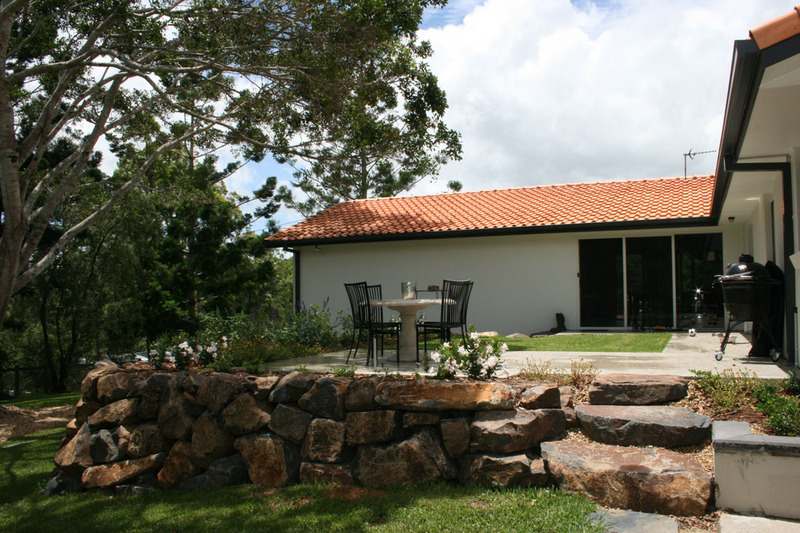 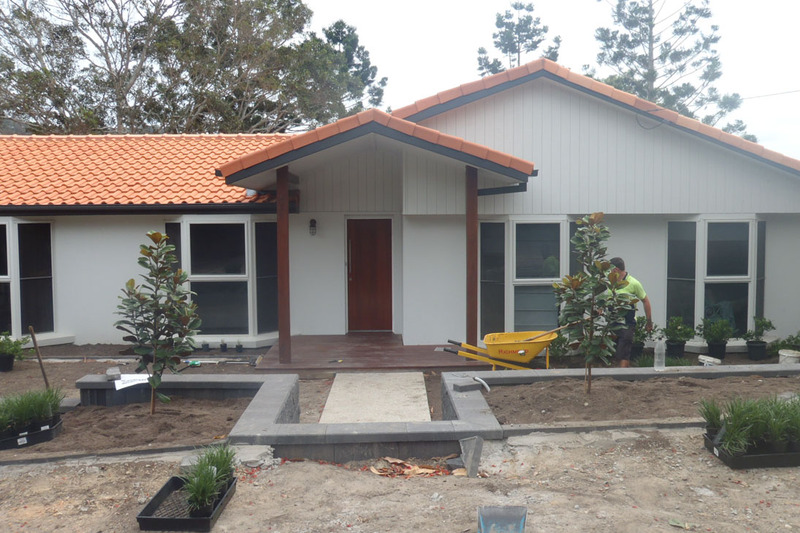 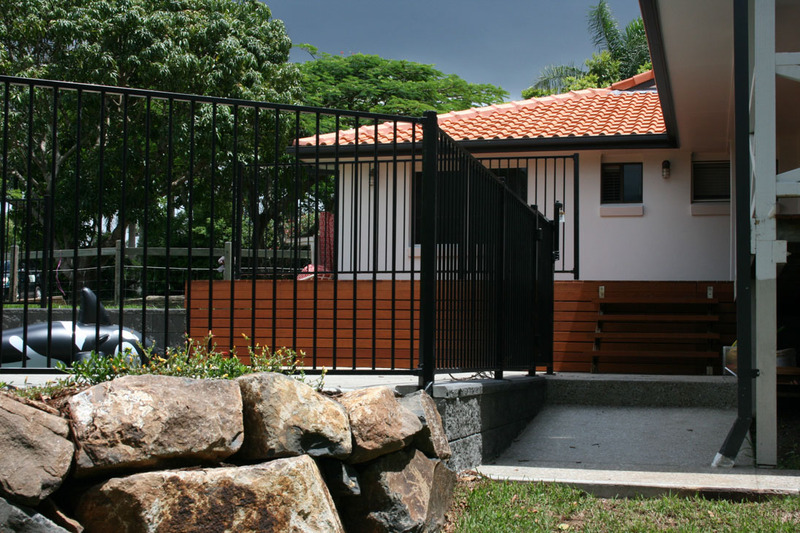 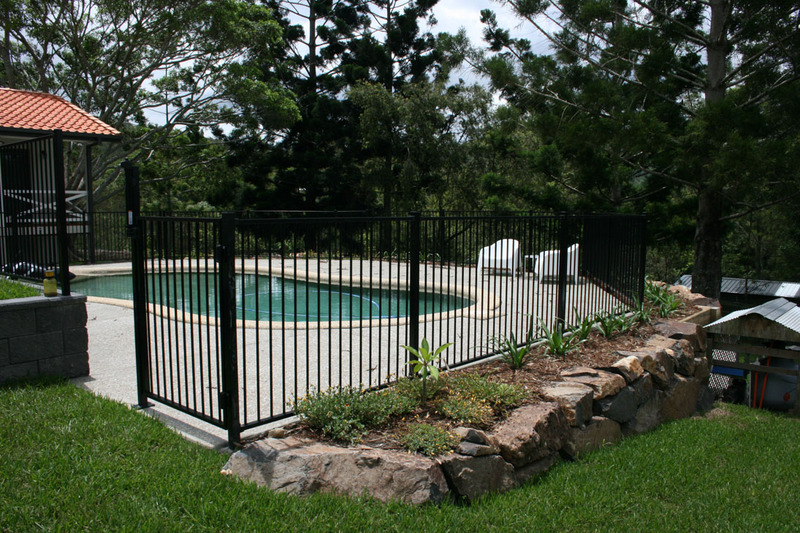 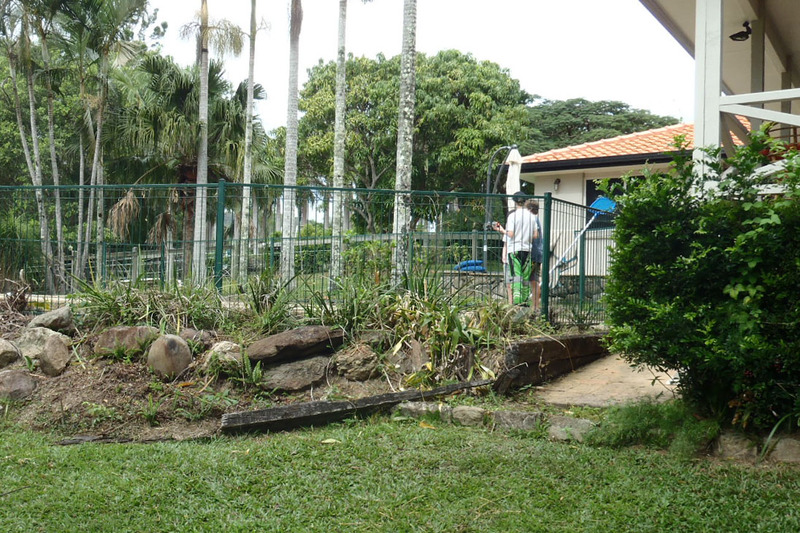 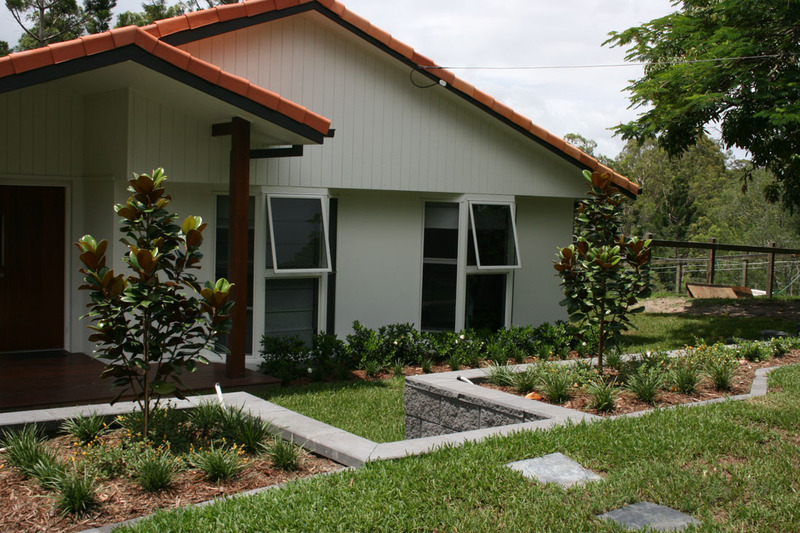 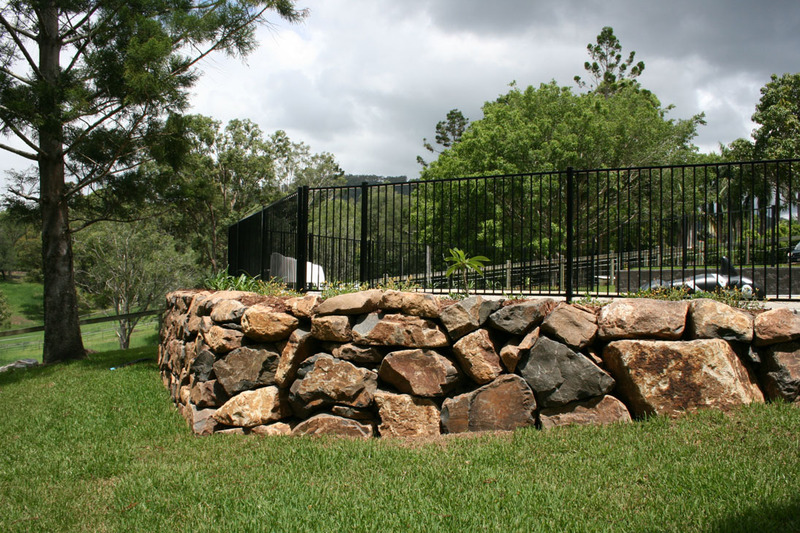 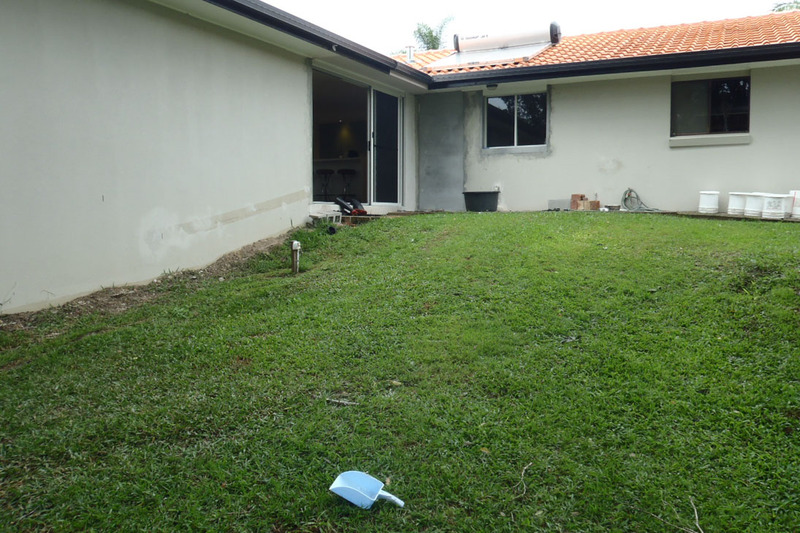 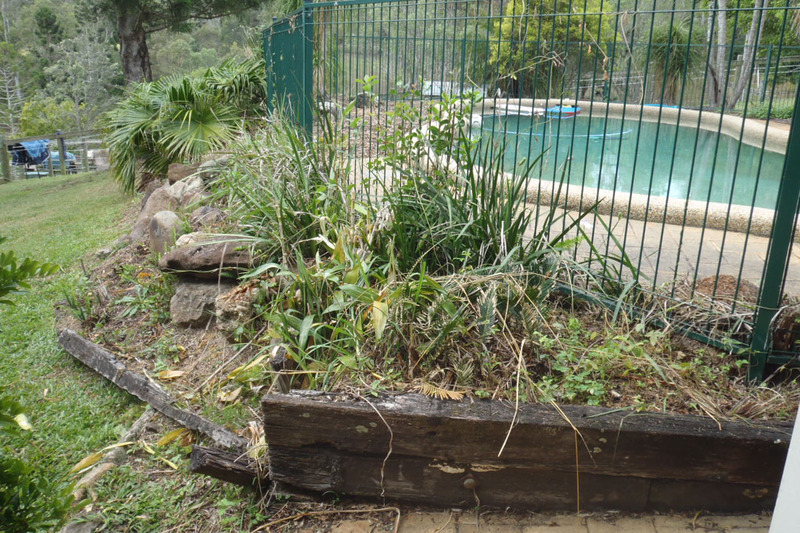 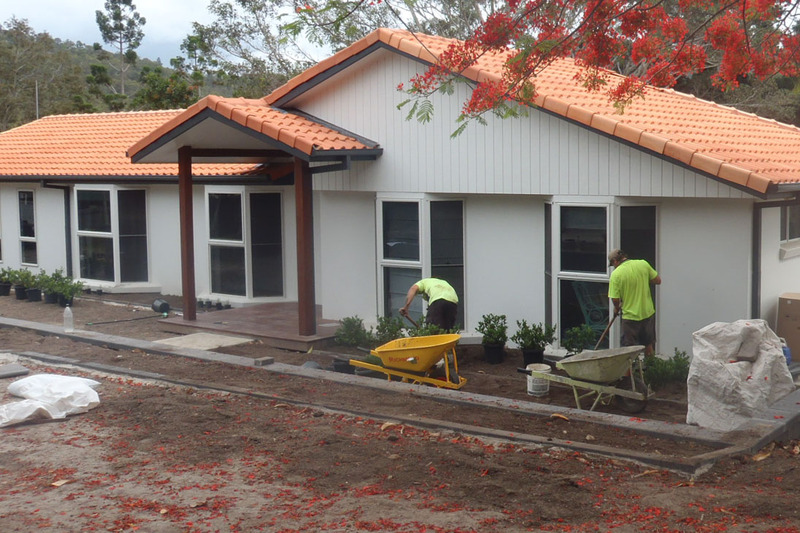 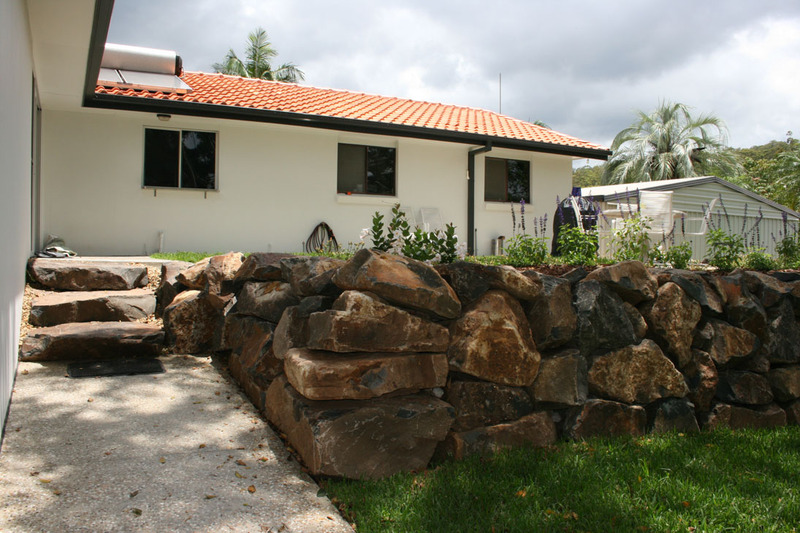 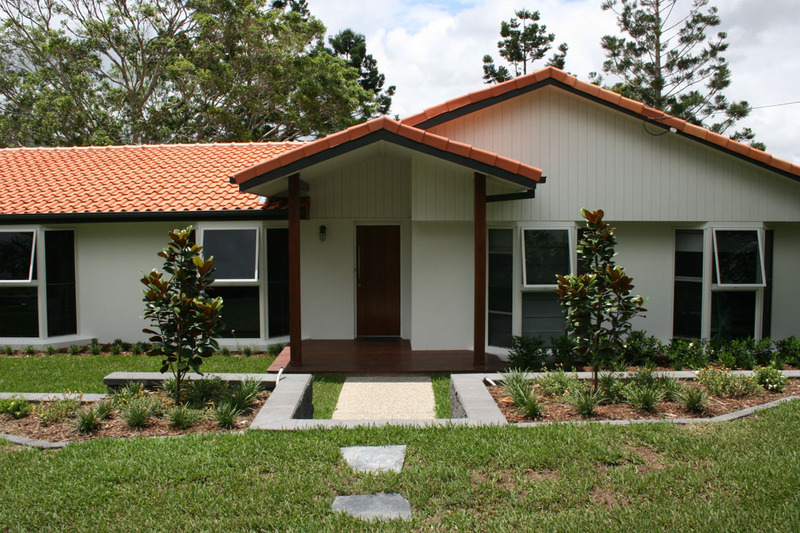 Grotec’s skilled and experienced team of landscaping and design professionals have been creating beautiful, sustainable gardens on the Gold Coast, and throughout South East Queensland since 1988.